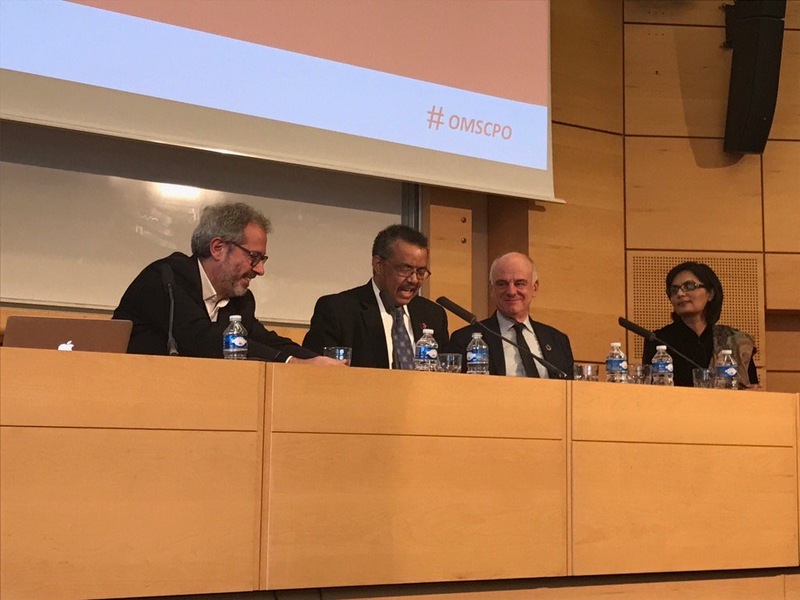 February 10: on February 10 the three WHO DG nominees, Dr Sania Nishtar, Dr Tedros Adhanom and Dr David Nabarro were invited to Science Po in Paris to interact with students, faculty and members of the civil society. Science Po is France’s prestigious 150 year-old international research university. The nominees were asked to speak about the future of health and the role of WHO. Dr Jean-Marie Le Guen, France’s Minister of State for Development and Francophonie of France, closed the meeting with his closing speech, reaffirming France’s commitment to global health. 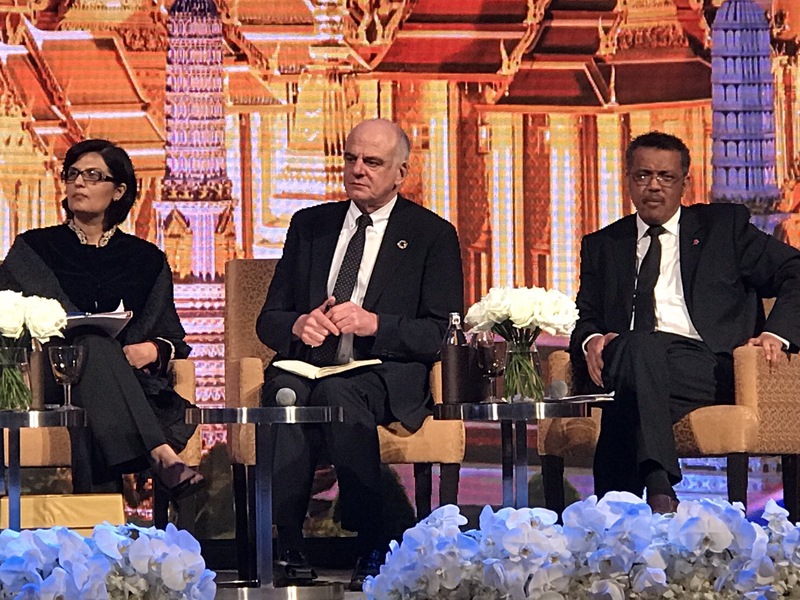 February 3, 2017: In her capacity as one of the three nominees for Director-General of the World Health Organization, Sania Nishtar joined the two other nominees for a dinner discussion at the opening dinner of the Prince Mahidhol Award Conference in Bangkok on February 3, 2017. 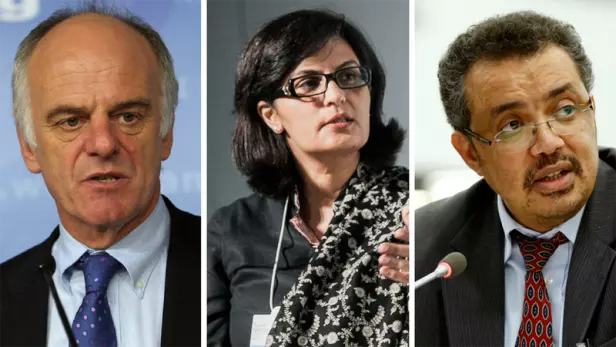 January 25, 2017: Dr. Sania Nishtar is one of the three candidates who have been nominated for Director-General of the World Health Organization by the Executive Board of the organization. 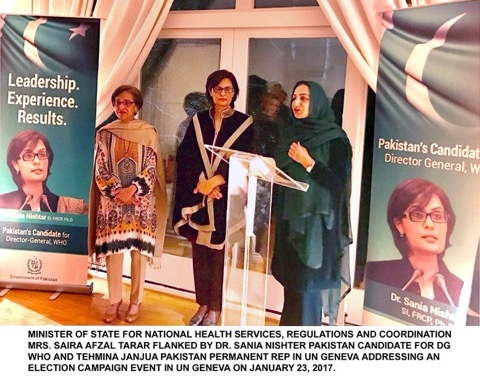 January 22, 2017: Minister of Health of Pakistan, Saira Afzal Tarar, and Pakistan’s Permanent Representative to the UN in Geneva, Ambassador Tehmina Janjua hosted a reception at Pakistan house in honor of the Ministers and WHO Executive Board Members attending the WHO Executive Board meeting, a day ahead of the WHO DG Election. Dr. Sania Nishtar, Pakistan’s Candidate spoke at the event about her vision for a new WHO. 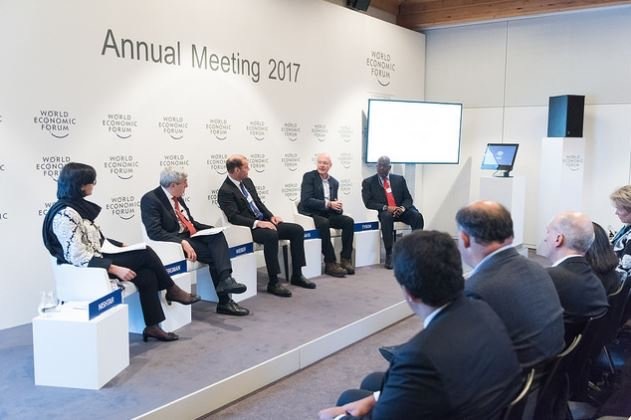 January 19, 2017: Dr. Sania Nishtar moderated the session on the Future of Health and Healthcare at the 2017 Annual meeting of the World Economic Forum. The first morning session on the first day of the meeting kicked off an exciting series of discussions on the future of health and healthcare at Davos. During the meeting, she also participated in a number of other events.